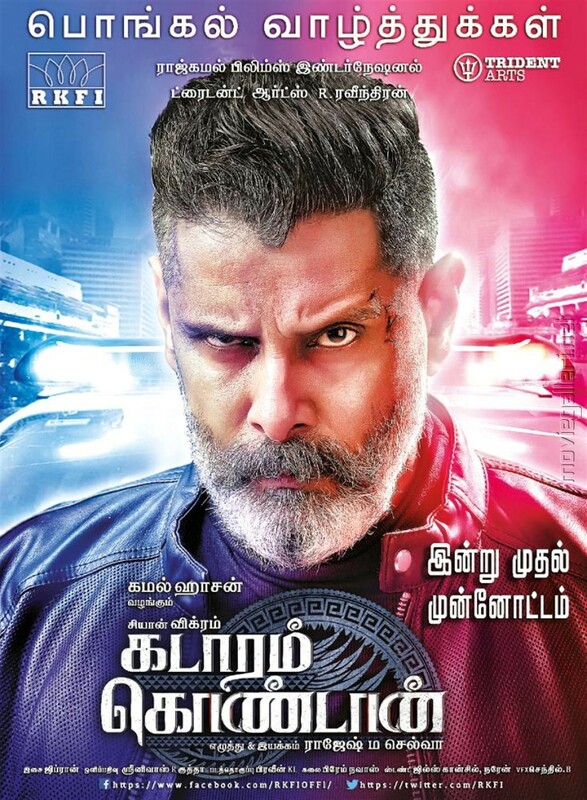 Actor Chiyaan Vikram’s Kadaram Kondan Movie Teaser from Today Poster HD. Directed by Rajesh M Selva, Music by Ghibran. 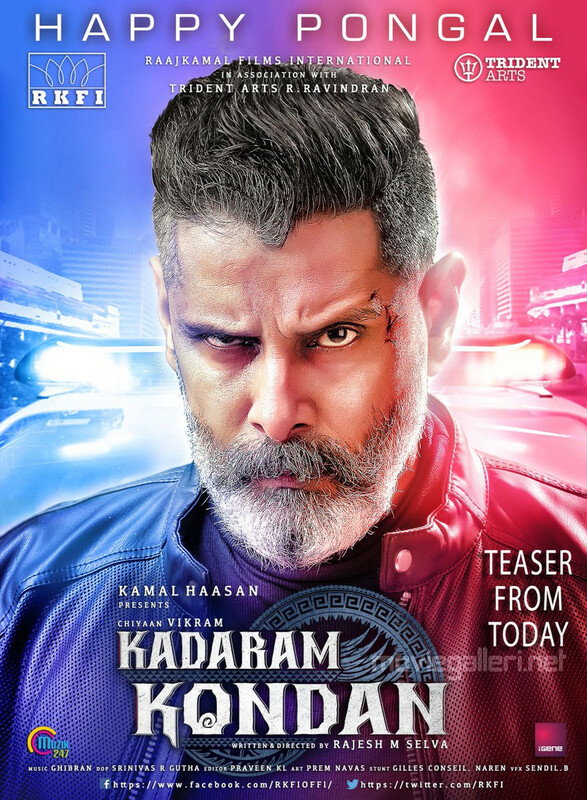 Produced by Kamal Haasan under RKFI & Trident Arts.